It is often said that the first impression is the final impression and people who knock your doors should get that impression while at your doorstep. The front door of your dream home not only enhances the aesthetic beauty of your house but also speaks volumes of your taste. 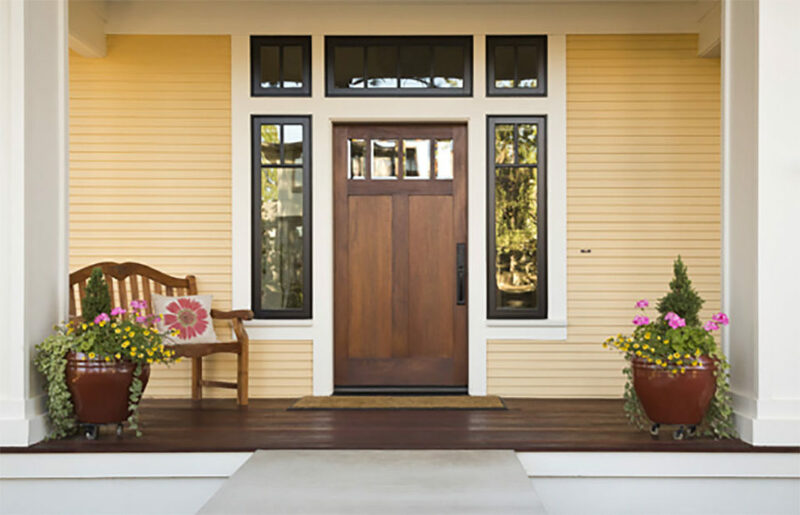 If you are thinking to escalate the beauty of the house without compromising the security, then it is time to install the period front doors. They will add to the essence and get applauded by your guests and visitors. However, it is better to know about them a bit before installing them. The period fronts doors over time changed quite a bit, and many commoners are installing the style and design that was once only meant for the rich and the affluent following the Georgian or the neo-Georgian designs particularly the forms that are used in English and French homes. 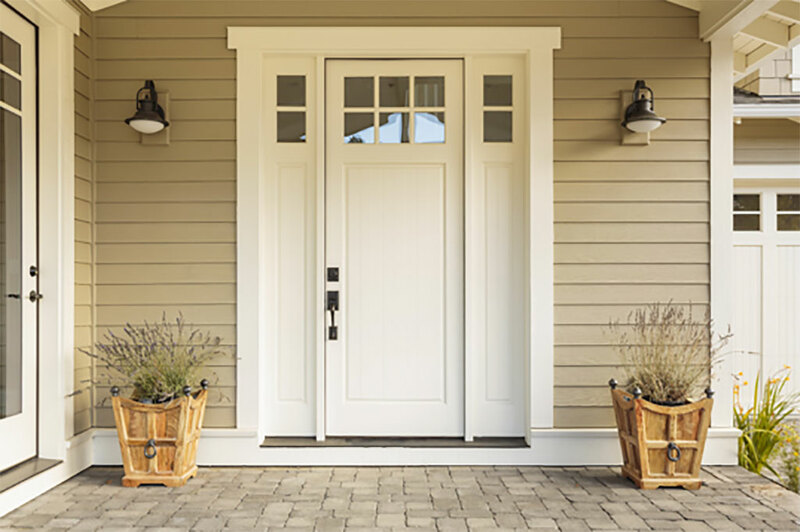 They Are Pocket-Friendly – The material of the period front doors has been replaced from the costly mahogany, and the dense oak wood to the alternative hardwood and the softwood, the prices of installing them has come down making them pocket- friendly. The Finishing – Since the period front doors are molded of heat pressed, they give a better finishing than the traditional materials and maintenance of the same are quite comfortable. One cannot distinguish them from the conventional material as the finishing is such smooth and perfect. Stops Corrosion – In the ordinary course, these type of period front doors are made in a combination of fiberglass, and that resist the corrosion or the wrapping that happen in case of metal or wooden doors. One can use the wood veneer as they do not need painting, polishing or staining. One can even go for glazing them to have better insulation from the extreme weather conditions outside. Wide Choice Of Material – One can use the alternative materials in combination of glass, sheet metal, composite surface materials or the vinyl to give it a luxurious look and uplift the appeal of the dream home. Quick Installation – These types of period front doors can be easily installed. They can be bought over the counter. Many door manufacturers are coming up with great designs along with different sizes to make them look perfect. They provide an instant solution for a pocket-friendly facelift of the house without compromising the security. The Variety – One can get them in sliding type or the double folding type or even revolving type is also making a comeback as a solution for saving the space and using them judiciously. Sense of beauty with security – They enhance the beauty of the dream home dramatically along with sealing the interiors tightly so that there is no breach of security or any heat radiation from either side. It also cuts down the energy bills. The Victorian-styled period front doors are making a comeback and are highly demand these days, because they increase the grandeur of your home. It is time for one to have a great pride installing them and have a different feeling of staying in style.